He took over as Managing Director after Dr.E. 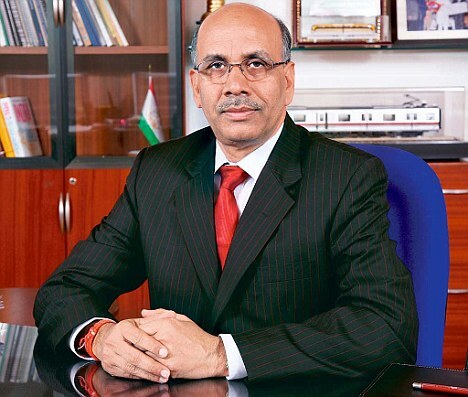 Sreedharan, the former managing director, retired from service on 31 December 2011. He is an Indian Railways Service of Engineers officer of the 1981 batch. He also received Master of Science (sustainable development). He has been Awarded D.Sc. (Honoris Causa) by Amity University, India. He has been awarded prestigious Sat Paul Mittal Award for Public Service – 2017. 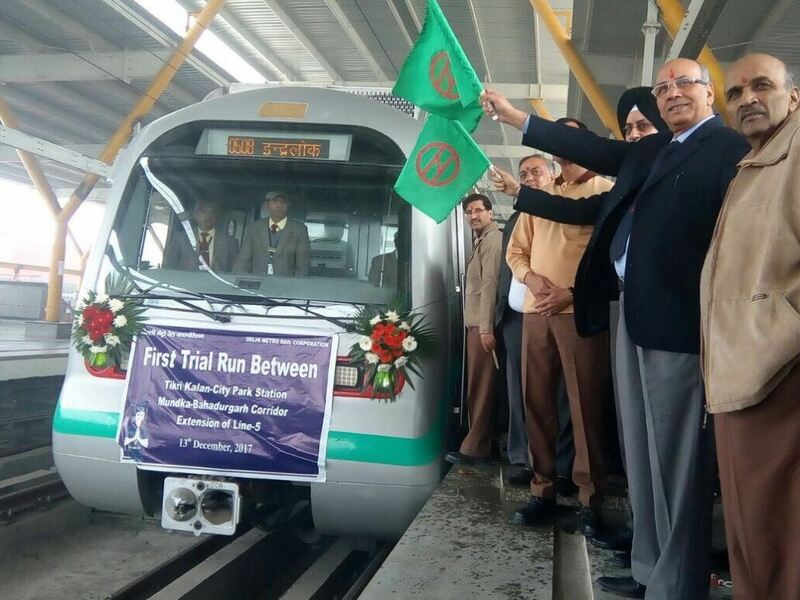 Rail Analysis India: Firstly, Congratulations for the successful inauguration of Lajpat Nagar-South Campus Section of Pink Line. What have been the challenges for constructing this section as it connects important markets and key sections of the city ? associations nearby and sought their cooperation. The INA and Lajpat Nagar stations were also challenging because we had to convert already operational stations into interchange facilities. Rail Analysis India: Please tell us more about the upcoming metro stretches DMRC is planning to open in upcoming months ? Dr. Mangu Singh: Under Phase 3 of the Delhi Metro, we have already opened more than 100 kilometres of new lines so far. In 2018 only we have opened more than 60 kilometres of new lines. Now about 53 kilometres of new lines are to be opened. On most stretches we have begun trial runs. Apart from the extension to Najafgarh, all other sections will be operational this year itself. Rail Analysis India: Delhi Metro is now almost nearing 300 kms, what have been the biggest challenges during this achievement and how did you manage to resolve them ? Dr. Mangu Singh: Different stretches have posed different challenges. However, overall, the experience of carrying out construction in a busy and congested city like Delhi has been the most challenging. Rail Analysis India: What are your future plans for extending the metro rail network in South Delhi and NCR Region ? Dr. Mangu Singh: The Metro now covers most part of south Delhi. In the coming months areas such as Ashram, Sarai Kale Khan etc will also get connected. In the NCR, currently, 39.33 kilometres of lines are operational in NOIDA, Gurugram, Ghaziabad, Faridabad and Bahadurgarh. In the coming days another 49 kilometres will be opened and new areas in NOIDA, Ghaziabad, Greater NOIDA and Ballabhgarh will be covered. 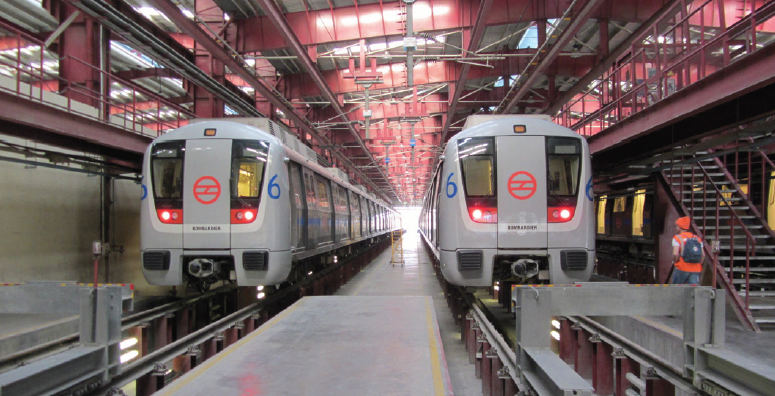 Rail Analysis India: What is the current status of Delhi Metro’s Phase-4 Project? Dr. Mangu Singh: Future expansions are all subject to the approval by the Government . So we wont be able to comment at this stage. 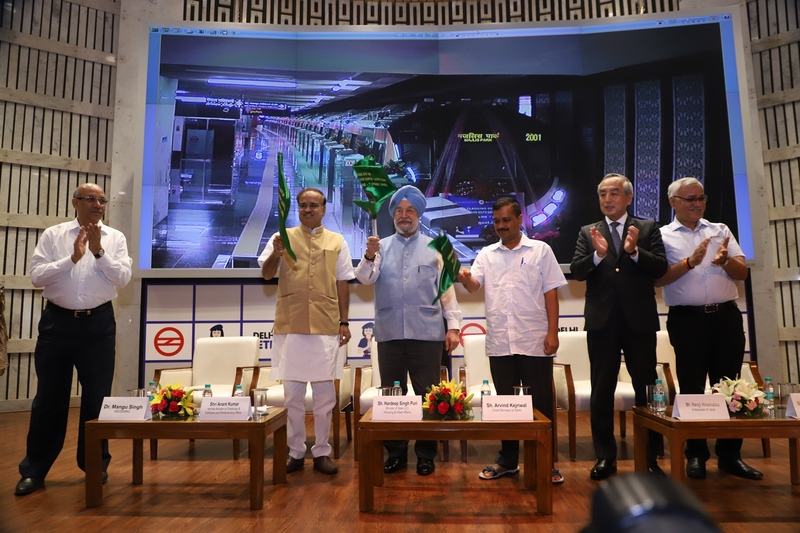 Rail Analysis India: How can Indian and Foreign companies participate in the upcoming projects of Delhi Metro? Are there any new technologies you seek in further implementation of the new phases ? Dr. Mangu Singh: Delhi Metro has always been open to new technologies. We have consistently adopted the best available technologies for our constructions and operations. Our tendering processes are most transparent DMRC achieves tunnel breakthrough at Naraina and conform to the rules and regulations of the Government. Rail Analysis India: DMRC is also assisting other metro projects in India . Are you also looking to explore international markets for consulting or project management projects ? Please give us some insight into your support for other metro projects ? Dr. Mangu Singh: DMRC is the project consultant for most other Metro projects in India. We have also constructed the Metro projects in Jaipur and Kochi and are currently engaged in a similar role in Mumbai and NOIDA – Greater NOIDA. 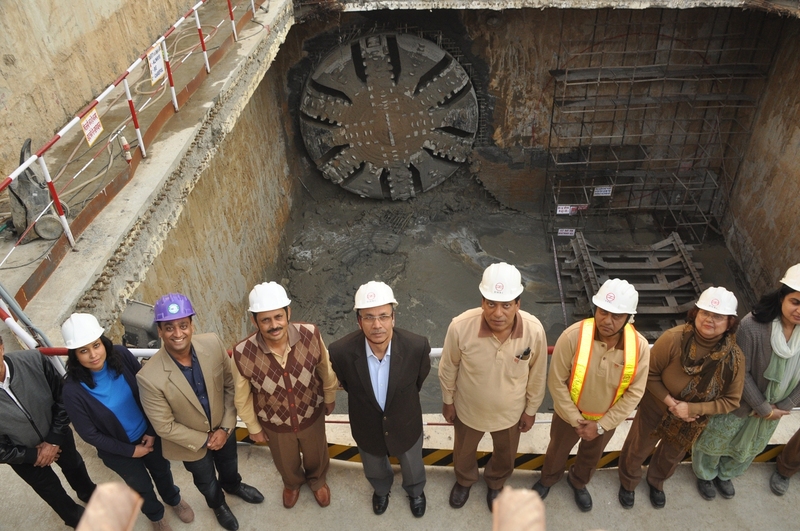 Internationally, we are engaged as a consultant in the Dhaka Metro project. In the past we have assisted in the Metro project in Jakarta.